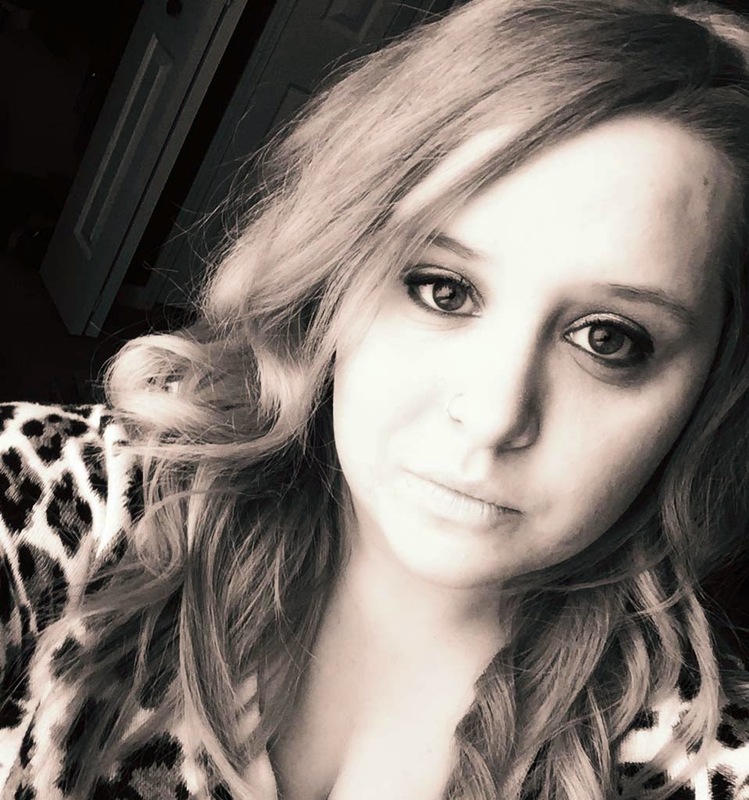 Skylar Mackenzie has never had an easy life, but she was never one to be detoured. With a full scholarship, she enters college with the hope of making her journalism dream come true. But, her dream comes to a devastating halt when one person she thought she could trust rips everything away from her. Left with no other choice Skylar does the only thing she can. She runs; leaving her dark past behind, with plans for a new life for herself and the one person she loves most in the world. What Skylar couldn’t count on was crashing into…literally, the gorgeous bad boy, Cade Williams. 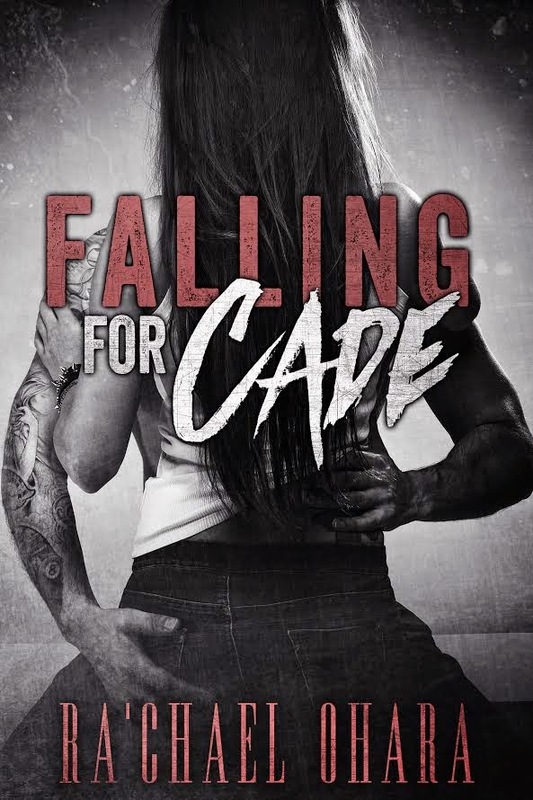 Sparks fly instantly and Cade has no problem letting Skylar know exactly what he wants…her. Can Skylar risk opening her heart to love? And what happens when the demons from her past catch up with her? Skylar may have mapped out a new life for herself, but she never planned on Falling for Cade. I’m 24 years old and married to the love of my life. Together we have a beautiful daughter. I have a fierce love of reading and an even stronger love of writing. I’m looking forward to releasing my first book this year!